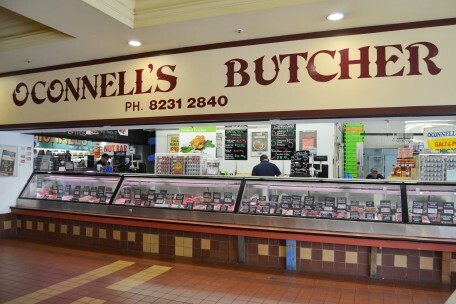 O’Connell’s Meats is a family owned and operated business since 1986. 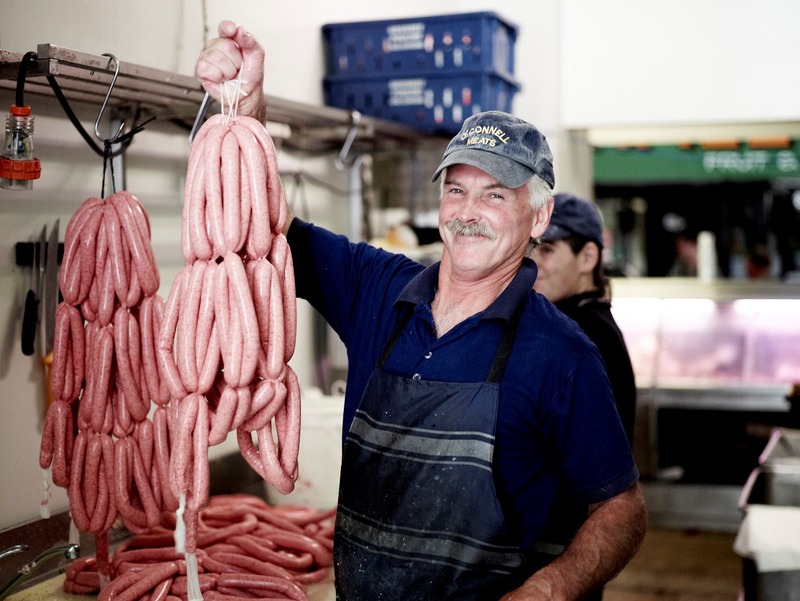 We offer an enormous range of meats and smallgoods and pride ourselves on the quality of our products. We have Adelaide’s only onsite smokehouse and produce our own range of smoked and cured meats which are freshly prepared on the premises daily by our staff of skilled butchers.